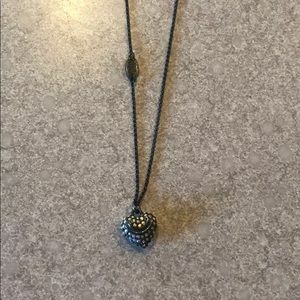 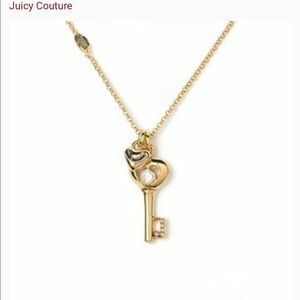 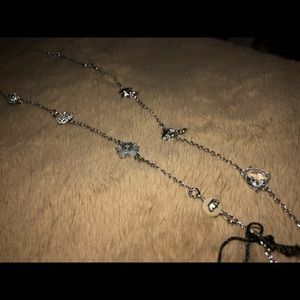 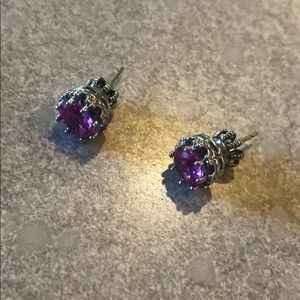 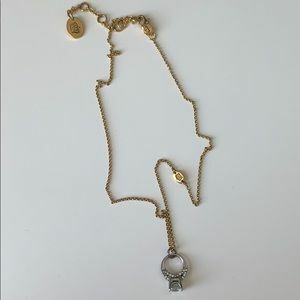 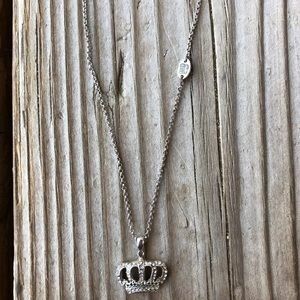 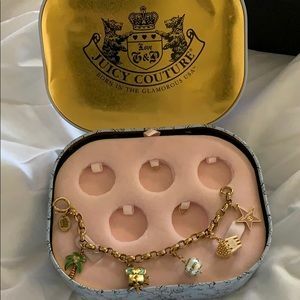 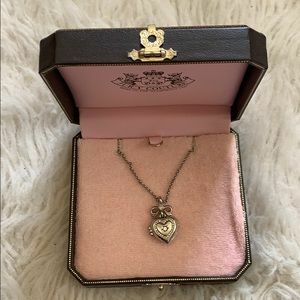 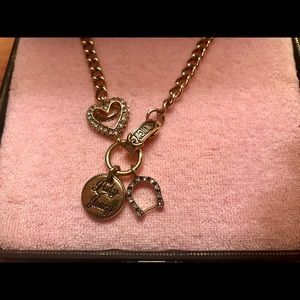 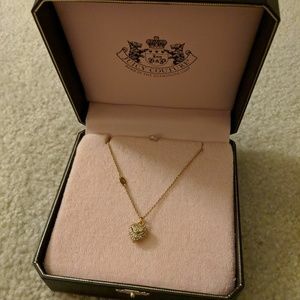 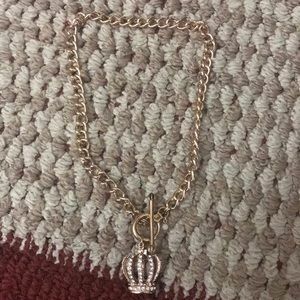 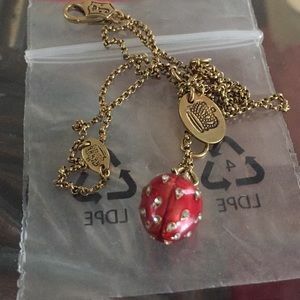 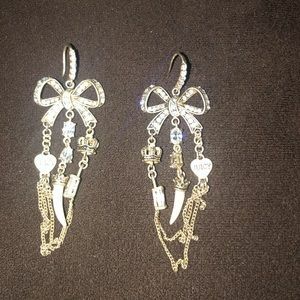 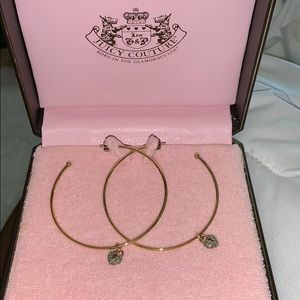 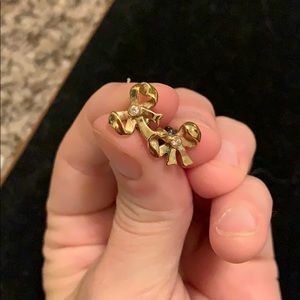 Sweet Juicy Couture Silver Crown Necklace! 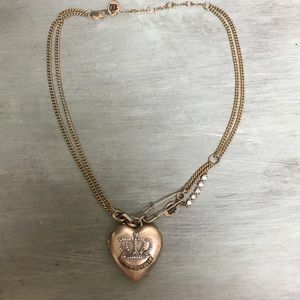 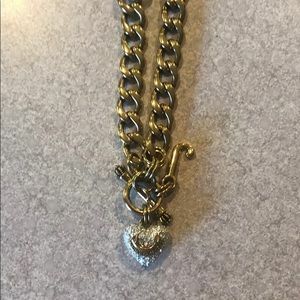 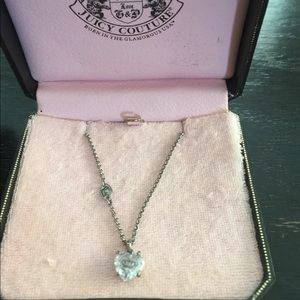 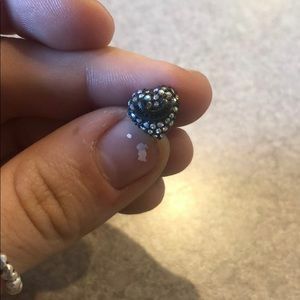 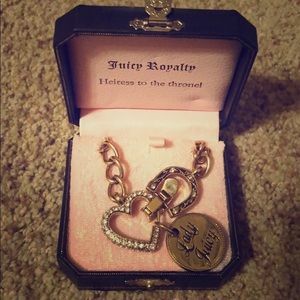 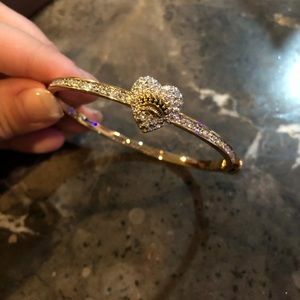 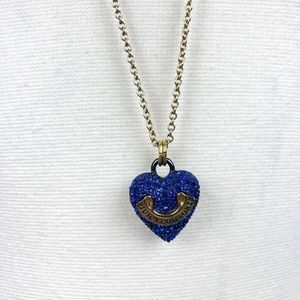 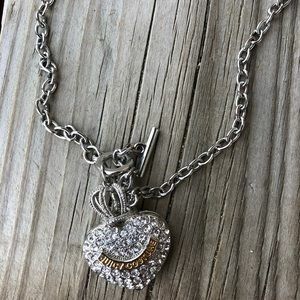 Juicy Couture Large Pave Heart Crown Necklace! 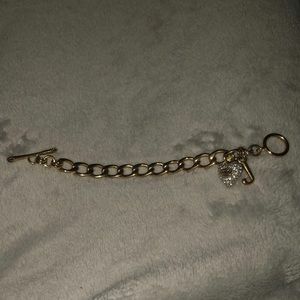 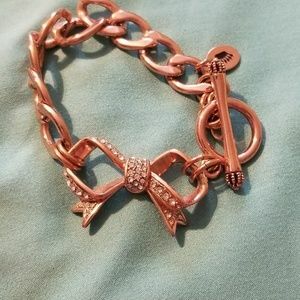 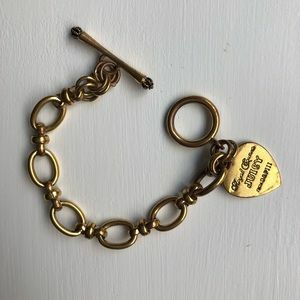 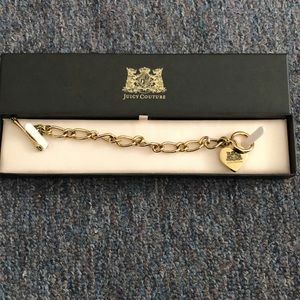 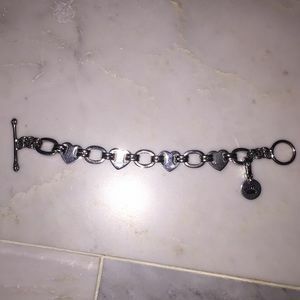 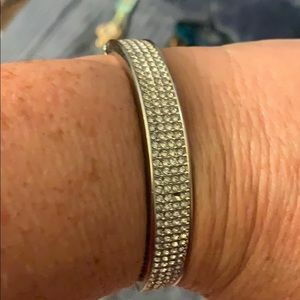 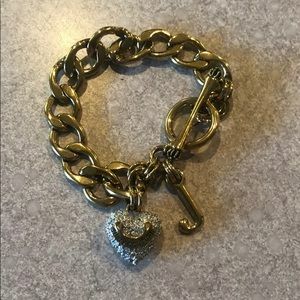 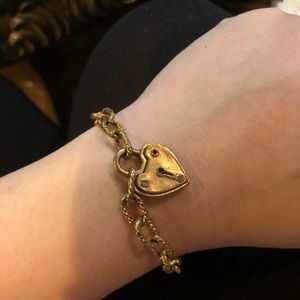 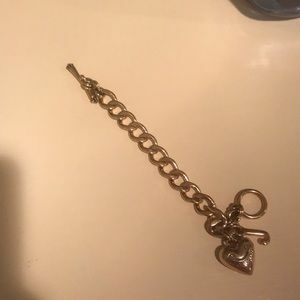 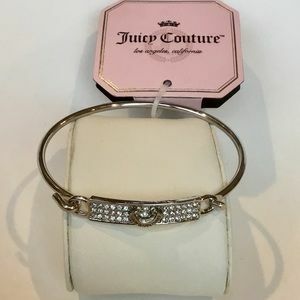 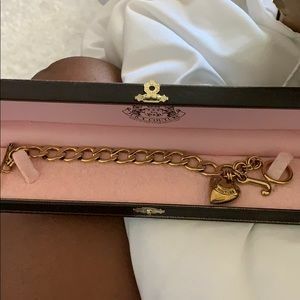 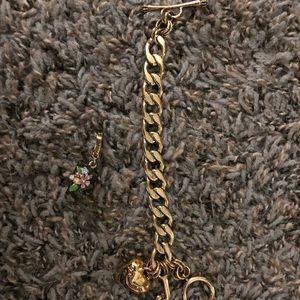 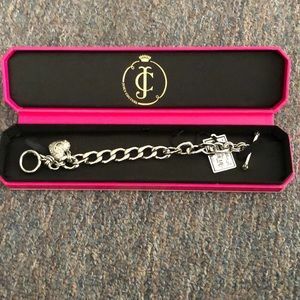 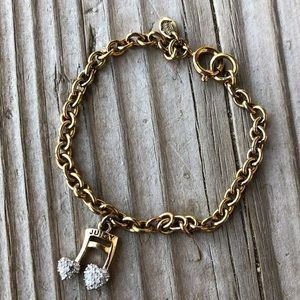 Sweet Juicy Couture Pave Crystal Note Bracelet!